No matter what are the reasons behind your New York tour, but this city will never let you down. 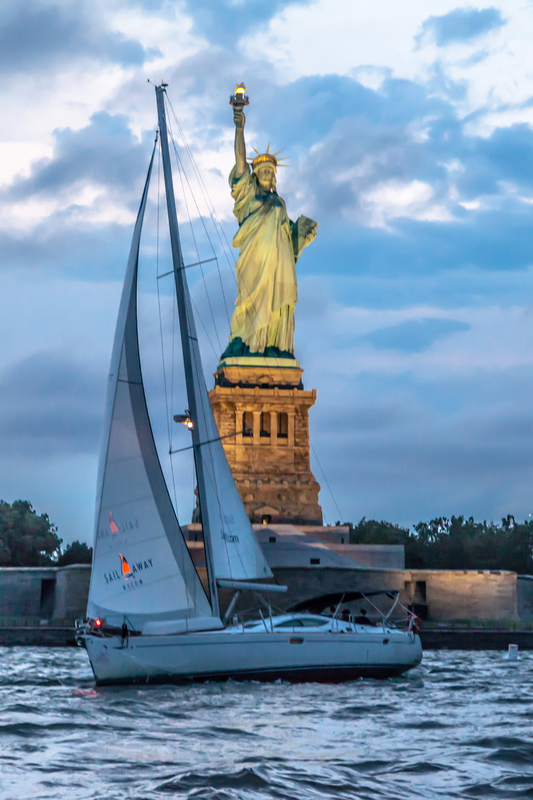 If you are preparing to enjoy the sights of this city, then you must take the sunset sailing NYC. This is the most relaxing way to explore an amazing and unbeatable view of sunset behind the Lady Liberty from the harbor. Even, it is a perfect start of your charming evening with your beloved one or family or friends. 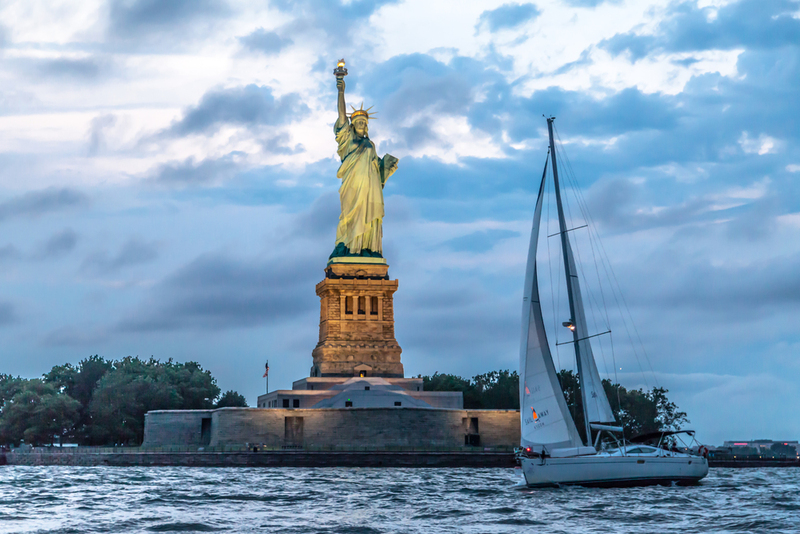 Along with that, you can take a view of the Statue of Liberty & Manhattan skyline and enjoy your lovely evening with drinks from the on-board bar and delicious dinner when the sun dips into the horizon. How beautiful it is……. You can check the schedule and pick it as per your need. It is the group sailing tour, not a private one. For that uniquely serene experience, see New York by the water. Not Packed in like sardines on a floating a metal tub. Yes, you want to see the sights, but why not enjoy the trip? 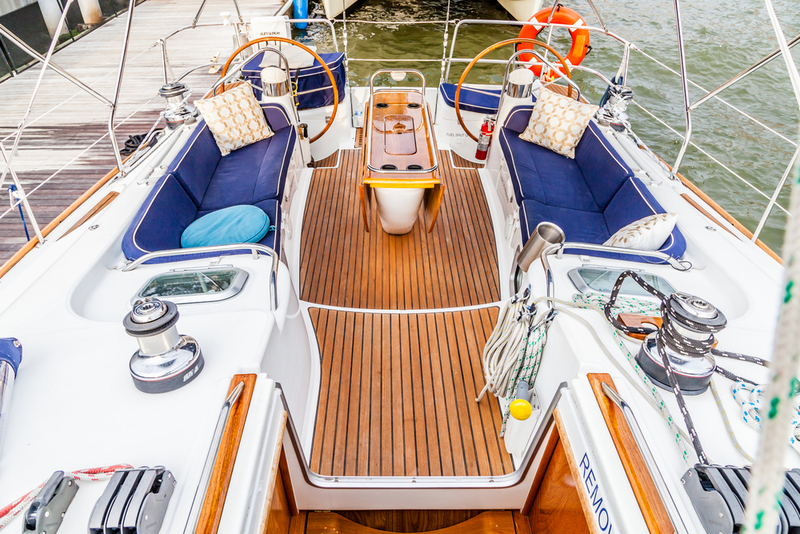 Mixed group sailing tour, this is not a Private Charter. $ 98.00 Per Person Weekdays. $ 108.00 Per Person Weekends. My boyfriend and I have been to NYC a few times and so we thought instead of running around the city, we'd see the city from a new view. We took the 1pm sail. We were greeted by Captain Paul on the dock, who was cheerful and welcoming. We immediately felt very comfortable climbing onto his very clean and pretty sail boat. As the other guests arrived, everyone introduced themselves and we all became instant friends! We are from Canada, another couple was from England and a family from Nashville. We sipped wine, chatted with our new friends, and shared lots of laughs with the other guests and Captain Paul. Captain Paul shared NYC history points with us as we sailed through the harbour and took in the sights. The afternoon was relaxed, pleasant and an overall highlight of our 3 days in New York. I even left my favourite jean jacket on the boat and Paul immediately texted me and offered to ship it to me. I was able to meet him at the dock when he returned from his next sail that day. 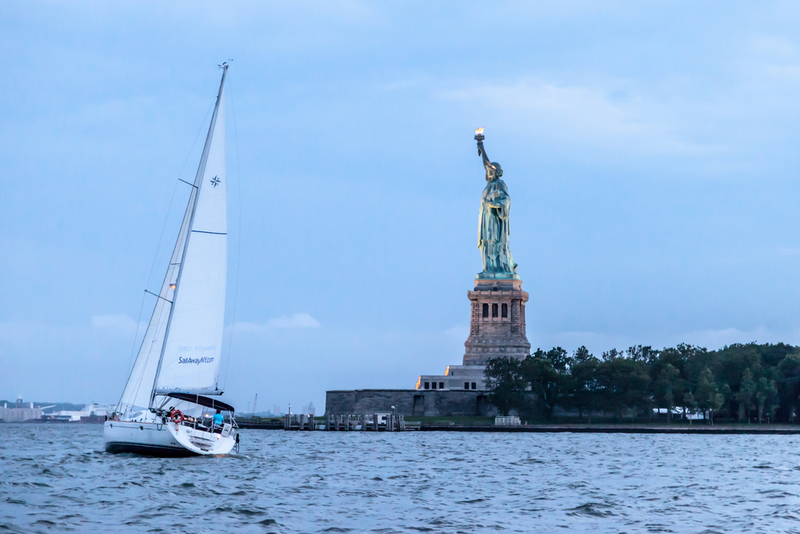 Captain Paul offers a lovely and relaxed afternoon, with the wind in our sail (and hair), cold beer and wine in our hand, shared NYC history and fun facts, and great company! We exchanged numbers with all of our new friends and promised to call each other up, next time we find ourselves in Nashville or London,England. We insisted everyone should visit us, just north of Toronto and we'd take our friends and Captain Paul out on our wake-boarding boat! Thank you Captain Paul and Sailawayny for such a lovely afternoon.